10 years experience operating and lighting for Drama, Factual, Corporate, Commercial, Online Branded Content, Music Videos and Documentary on both film and video, HD and 4K+ formats. I understand that every job is different and that budgets vary. Please rest assured that I can provide shooting packages for all budgets, whether in the UK or abroad. I often work with overseas clients who require crew from the UK. I have experience shooting on ARRI Alexa, Amira, RED EPIC, Weapon, as well as lower budget options like the Sony FS7, C300 and Blackmagics and s16mm film cameras. Graduating from Christ Church University in 2007 with a 1st in Practical Cinematography, where Josh learnt the basics of cinematography and how to shoot on both film and digital formats. 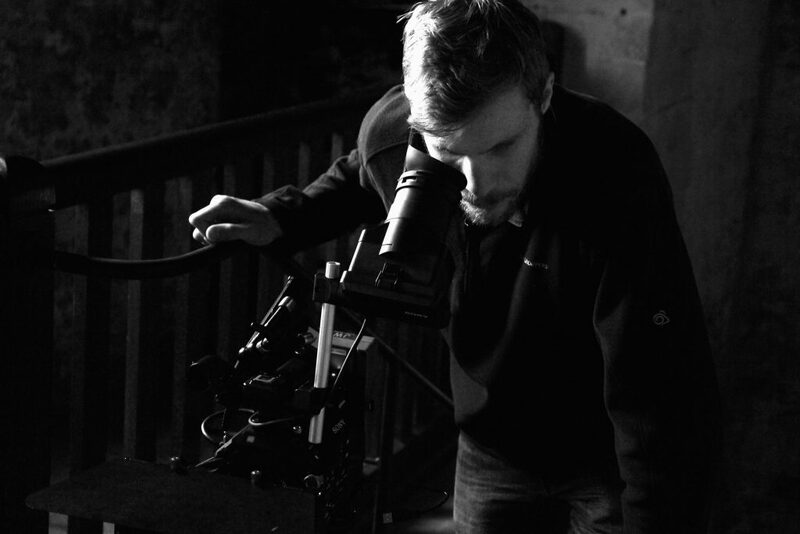 After 3 years of shooting short films on s16mm and digital formats, Josh graduated and started his career shooting online promotional videos whilst continuing to shoot short films. Josh is experience with almost all digital cinematography cameras and s16mm film cameras and has shot commercials for brands such as The Sun, Haven Holidays and 20th Century Fox, music videos for well known artists such as Skunk Anansie and Skepta as well as new artists such as Geko, CoCo and the Butterfields and more, with some videos amassing over 100 million views. As well as online promotional films for, Babyliss, La Roche Posay, McDonalds and The Telegraph and many short films for new and experienced directors. Josh continues to pursue the career he loves as a cinematographer and is currently filming his 2nd feature film.